The current changing facilities at this Community Sports Ground were destroyed by an arson attack in 2012. The site and facility is managed by Merseyside Youth Association (MYA) for Liverpool City Council. 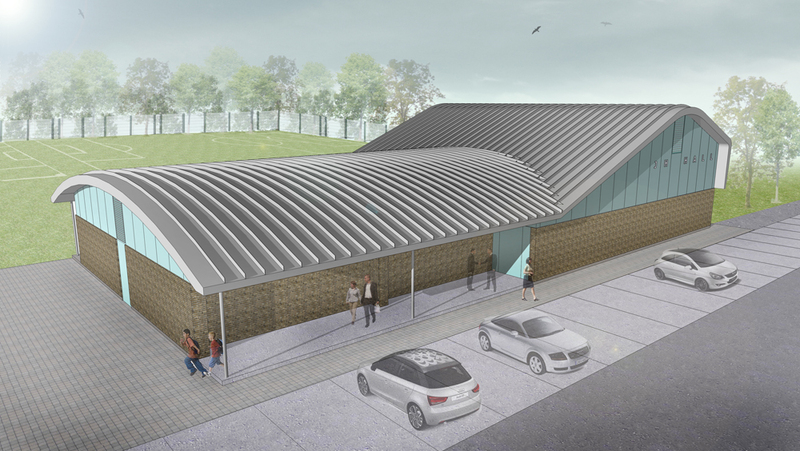 MYA have commissioned a new Community Facility to replace the former building which will comprise: Changing rooms, storage facilities for teams out playing on the pitches (to free up changing rooms on a staggered basis), referees changing room, office, kitchen, various other stores and a Community Hall. Funding has been obtained from the Football Foundation with match funding from MYA. Currently on site with completion due at the end of 2014.